After more than a decade moving audiences deeply in concerts all over the world, the youngest violinist to make a 21st century debut in the main hall of the Carnegie Hall in New York and one of the best violinists in the world according to American music critics, has become an innovative phenomenon in the music world. 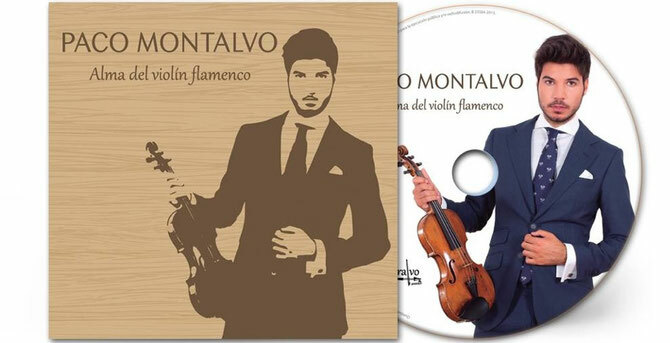 Creator of an innovative style, Paco Montalvo brings new highlights into the violin on its leading role in flamenco music. In a totally different artistic contribution, he plays his own versions of Paco de Lucía, Falla, Sarasate, Granados, Tárrega and Albéniz masterpieces, as well as contemporary artists of Spanish music. Moreover, his musical arrangement includes popular flamenco songs and peculiar and universal masterpieces. is his first album, in which he reflects his flamenco roots. 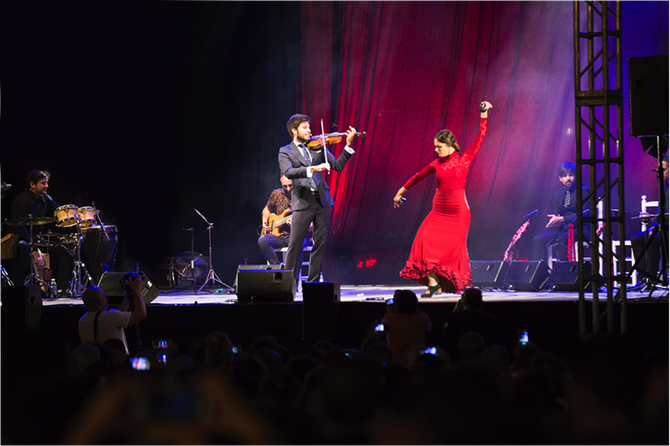 With an original approach, the violin sings between different flamenco styles and harmonic combinations, showing emotions only reserved for flamenco singers and guitarists until now. 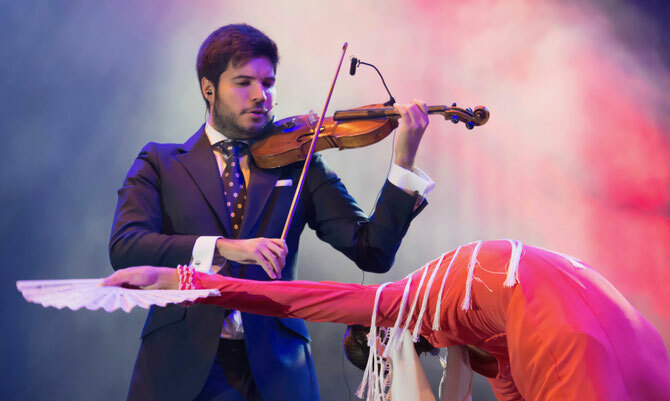 he insists again in the violin’s main role on flamenco’s different variations and other musical genres such as boleros, tangos or even on pop songs, without forgetting memorable songs of Camarón, Paco de Lucía or Spanish classics. In words of this institution’s President, the prize is “a well-deserved tribute to its original contribution to the new instrumental music with flamenco roots". sophisticated of them, the violin. Few of his musical videos overpass 1.550.000 views, with more than 15.000 recognition and support comments just in one video written by people from all over the world that start following him every day. “Brilliant violinist who has triumphed throughout the world"
"Talent and virtuosity overflow in every note (...). The public ended up standing and clapping (...) has come to stay. He is a safe value"